Be an innovative brand offering cutting edge wedding and event services to clients in Barbados and across the globe. To have happy and satisfied clients after each and every wedding or event. At Shalana Waterman Designs, we are client-first, innovative, cutting-edge and dedicated. 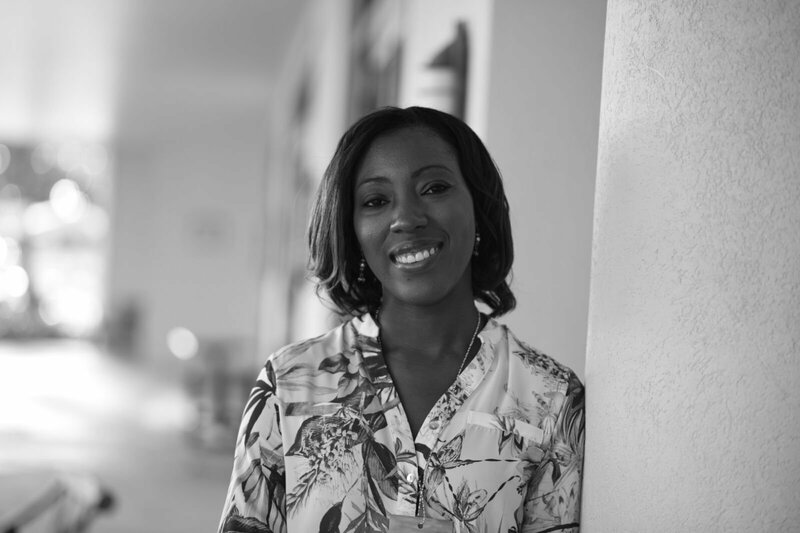 Shalana Waterman holds a (MBA) Master of Business Administration Degree from the University of Surrey (London) and is a passionate weddings and event designer based in Barbados. Shalana and her team provides services not only in Barbados but regionally and internationally as well. Shalana Waterman Designs count it an honour to be included in the special moments of the lives of her clients. It is with this understanding that the team executes each wedding and event as flawlessly as possible as there is usually little chance for a do-over. Each design is approached as a custom event, rather than a one-size fits all. Priority is given to executing each client's vision while bringing expertise to the design. With tremendous passion and strong design aesthetic, Shalana Waterman Designs expertly deliver beautiful and innovative designs according to the specified needs and desires of our clients.